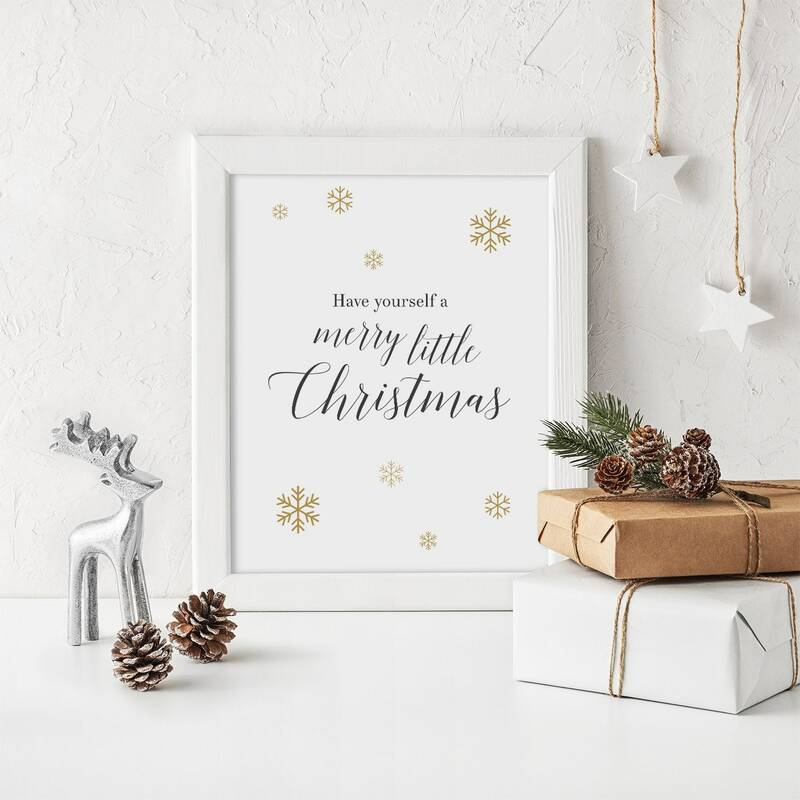 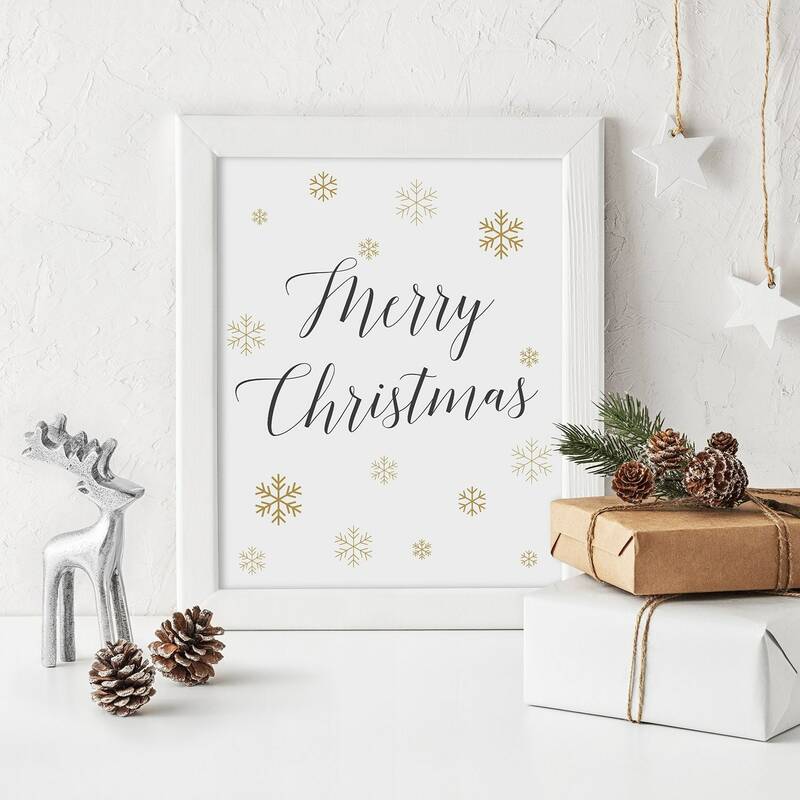 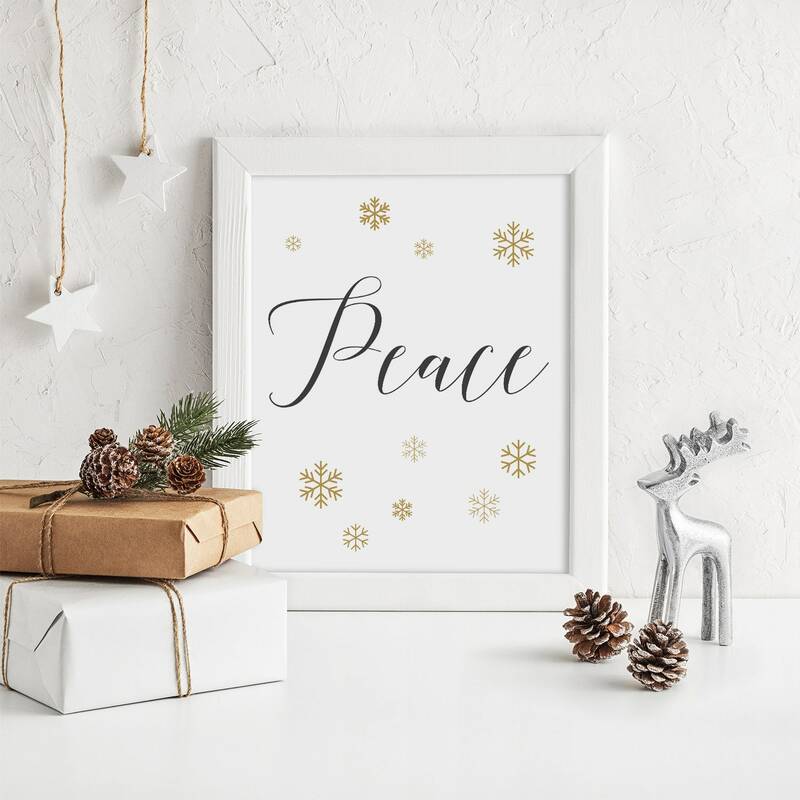 Merry Christmas Printable Sign, Christmas Gold Snowflake sign. 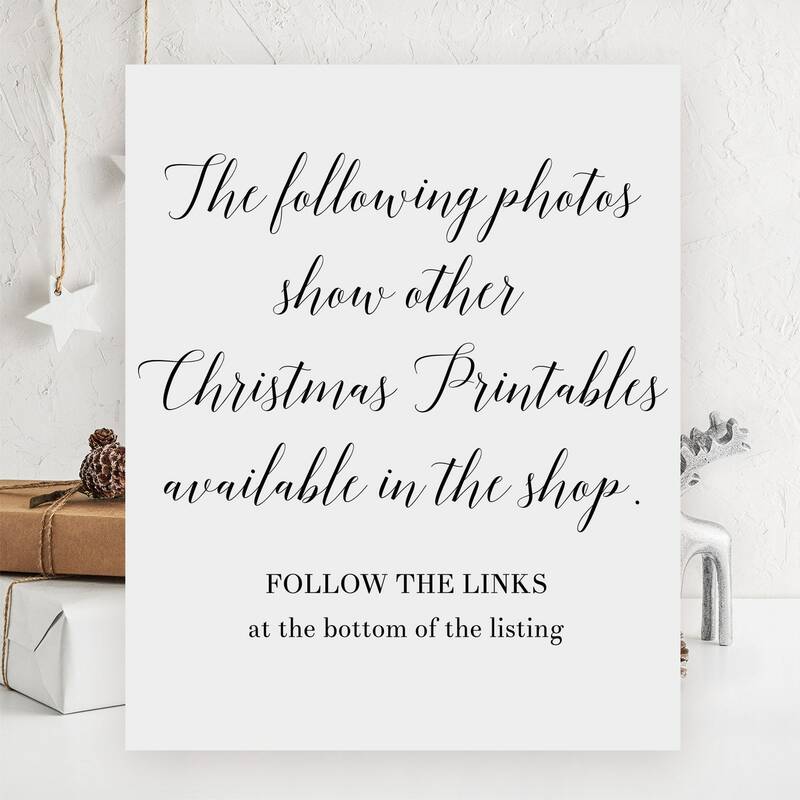 8x10" printable sign to download and print. 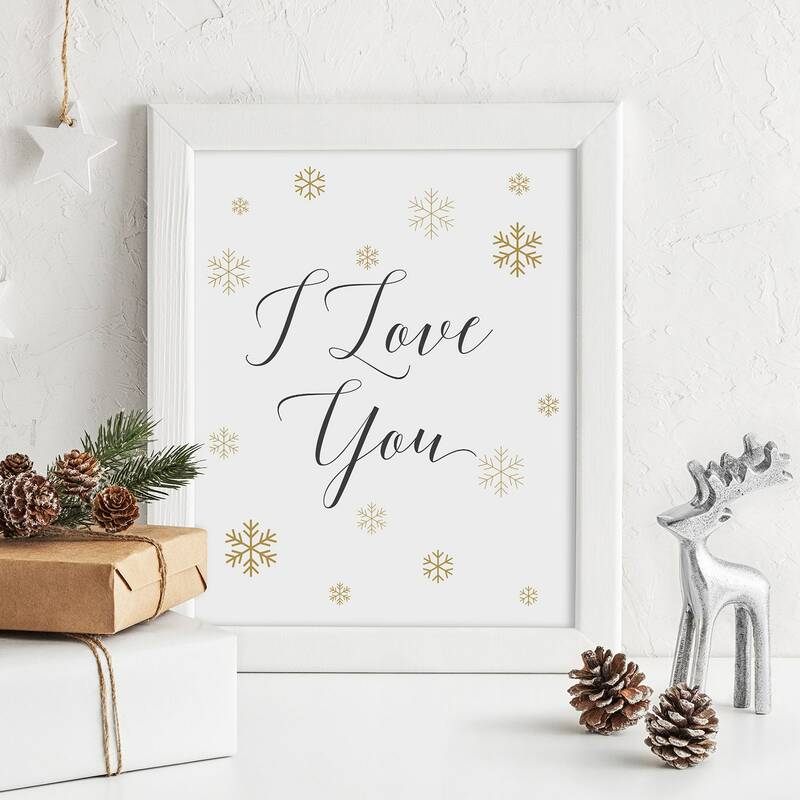 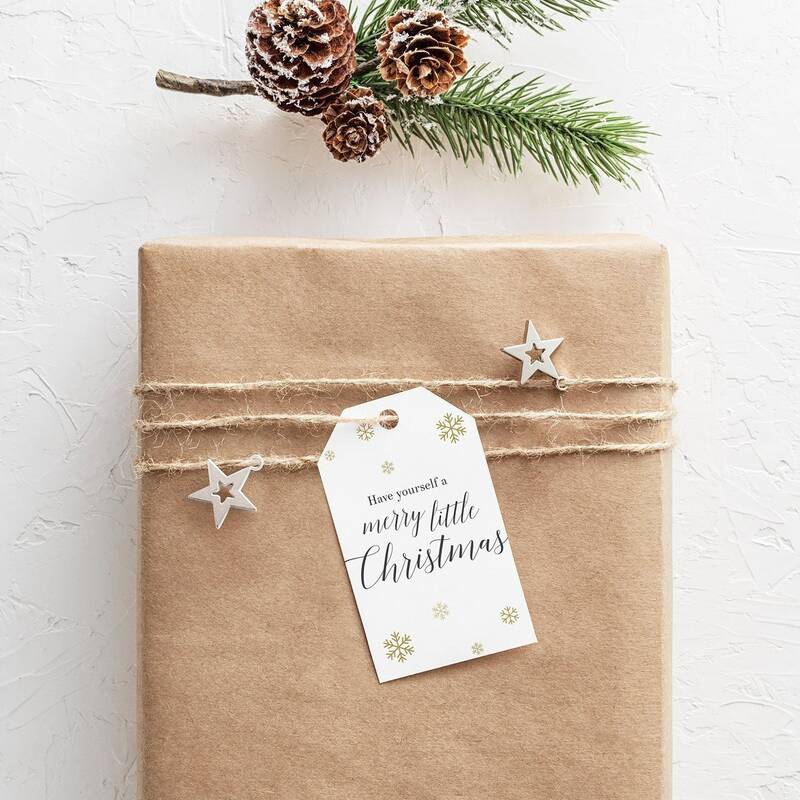 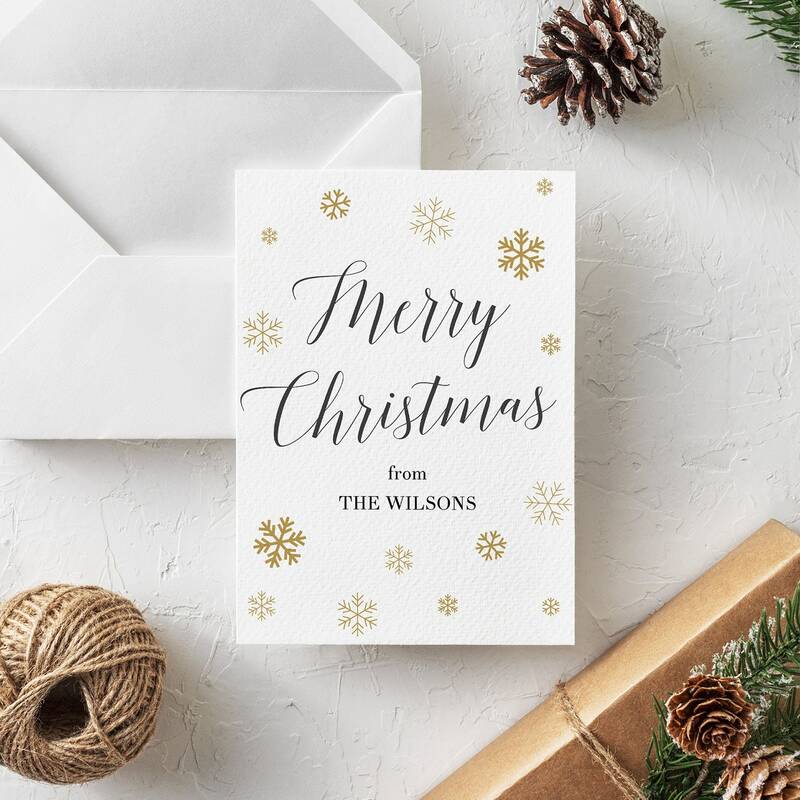 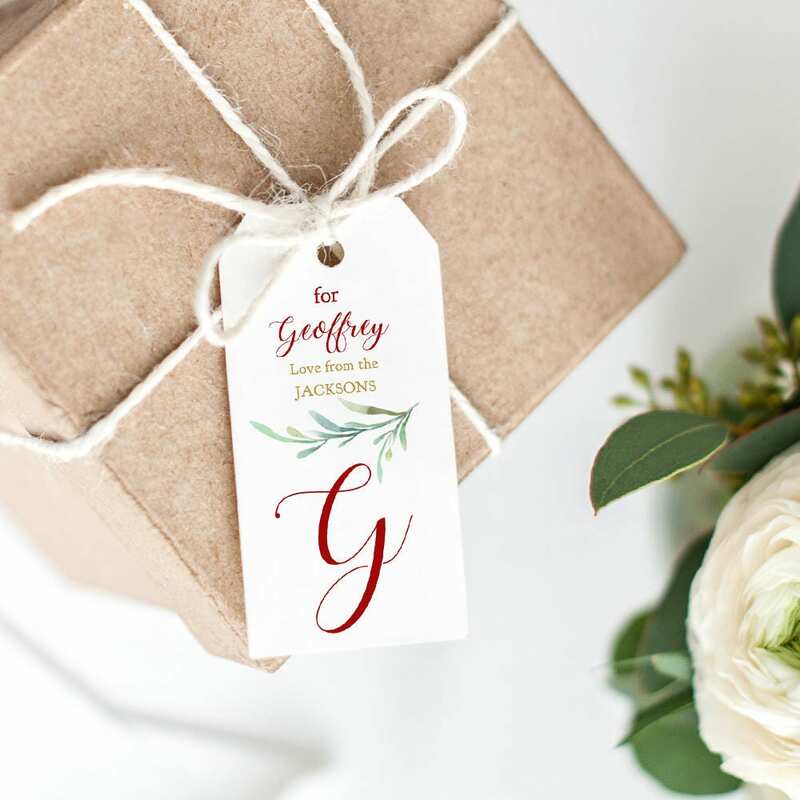 ❤ This listing is for the printable snowflake Merry Christmas sign.